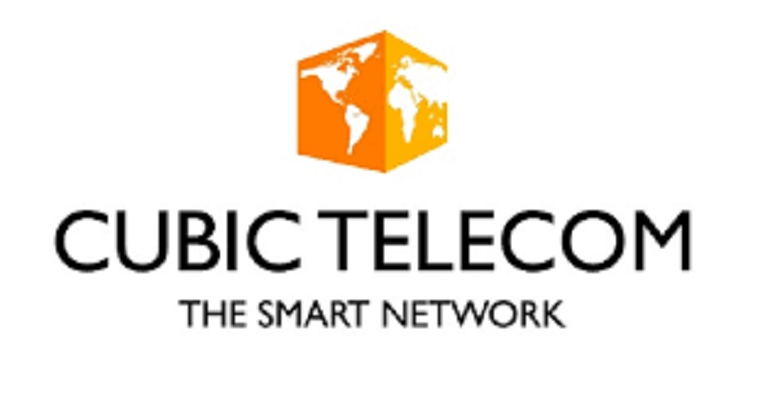 In a major boost to its hopes of being a leader in the future of internet of things (IoT) technology in autonomous vehicles and other platforms, Cubic Telecom has closed a €40m investment. As part of the new investment, Cubic Telecom said that the hiring of 60 new roles announced back in October last year will be accelerated, with expectations they will be filled over the next 12 months. “Qualcomm and Audi have both been early investors and steadfast supporters in our vision, and their most recent investment, in partnership with new partners Valid and ISIF, will fuel our continued growth and market expansion,” said Barry Napier, chair and CEO of Cubic Telecom.